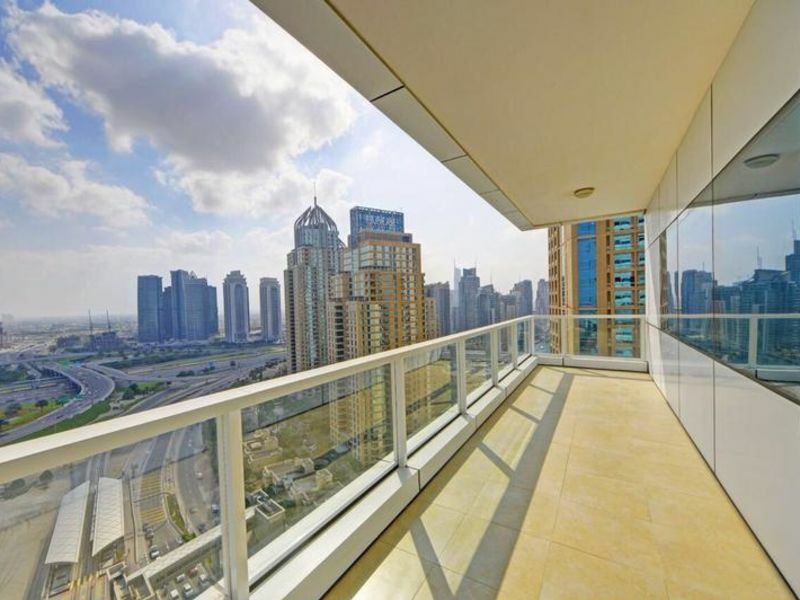 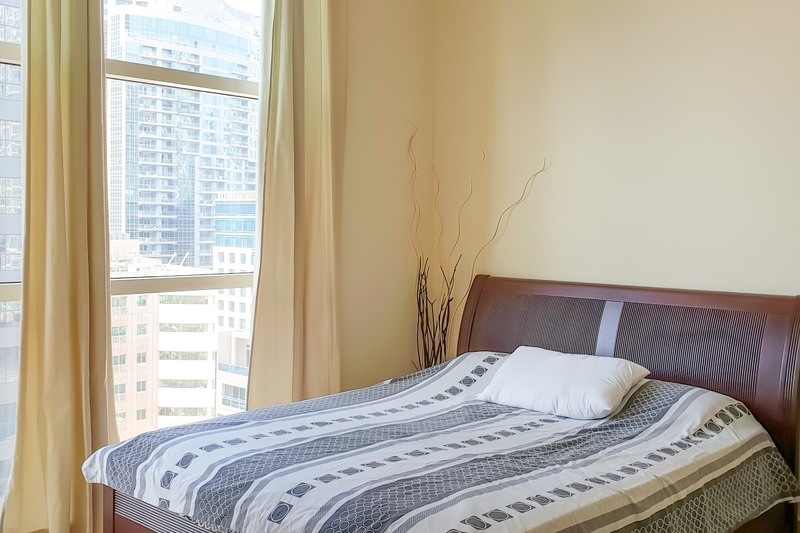 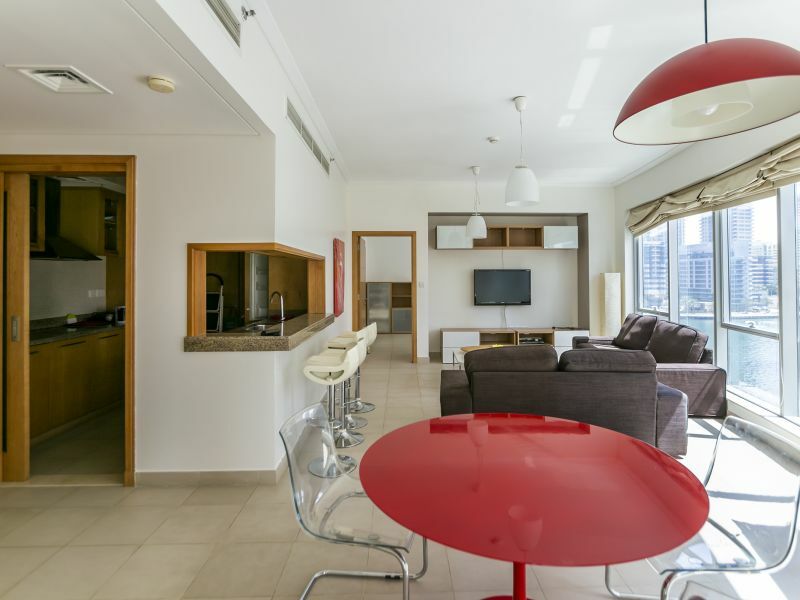 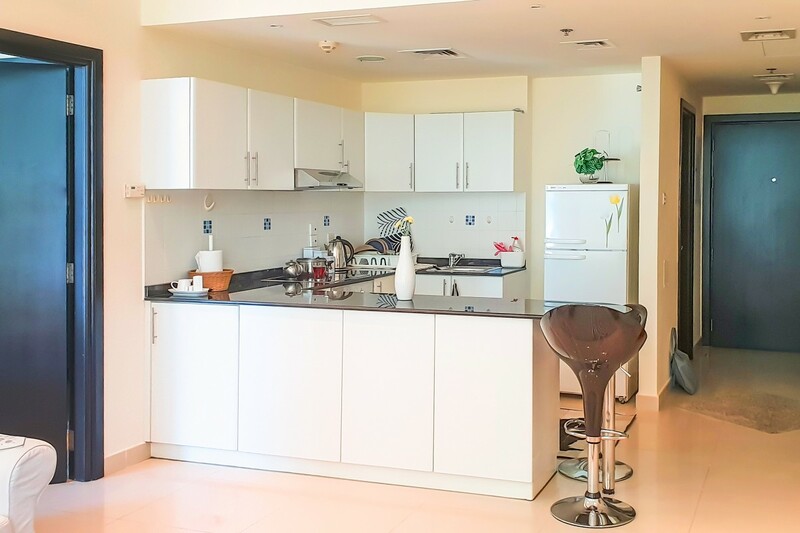 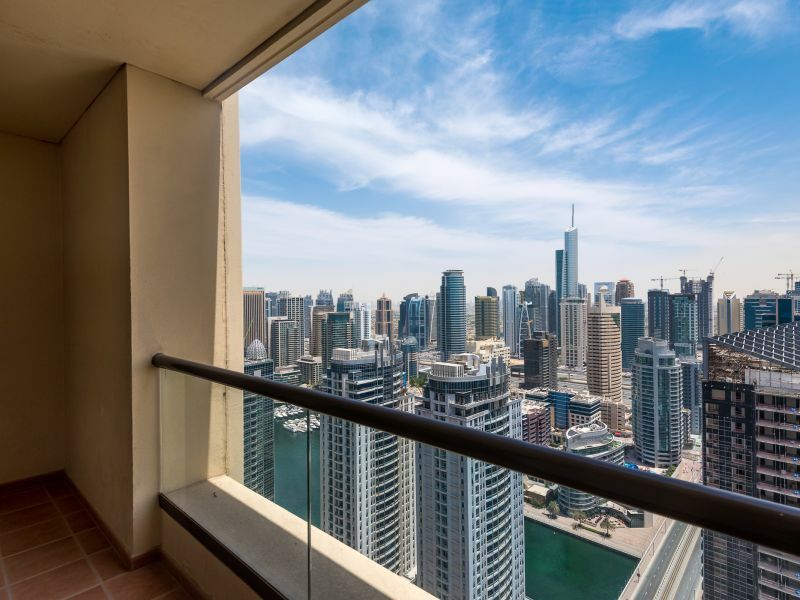 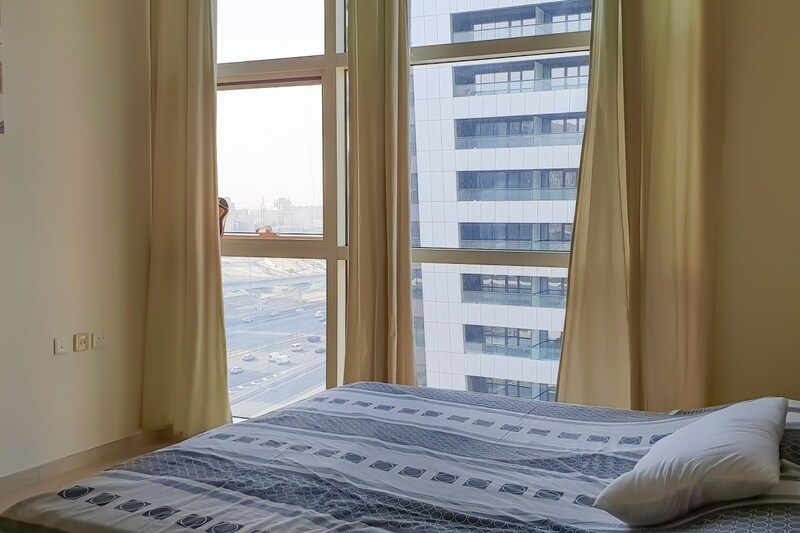 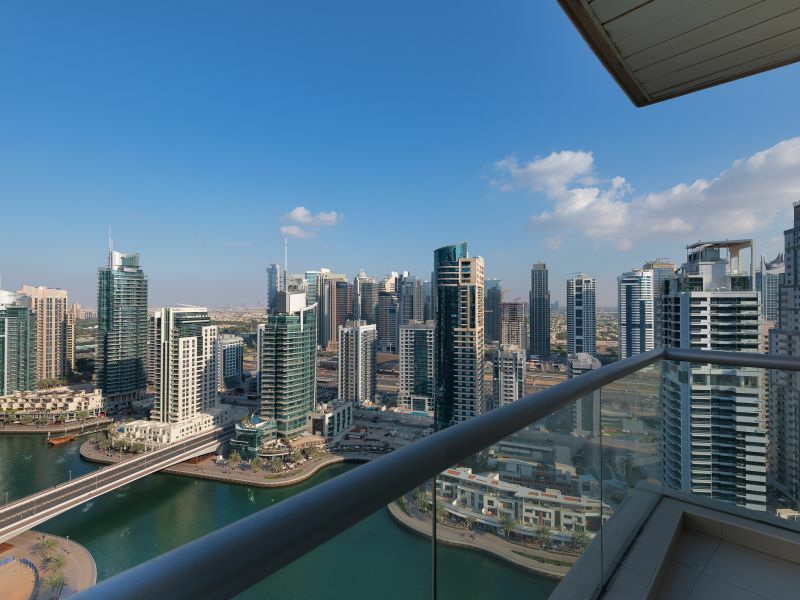 Gulf Sotheby’s International Realty is pleased to offer you this stunning one bedroom apartment in Yacht bay Tower, Dubai Marina for rent. 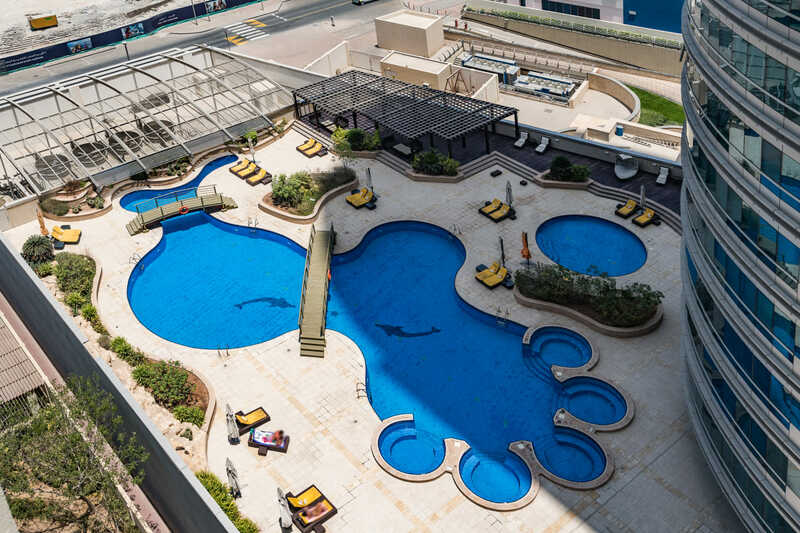 Yacht Bay is an 18 storey boating-themed residential building developed by Star Group Global. 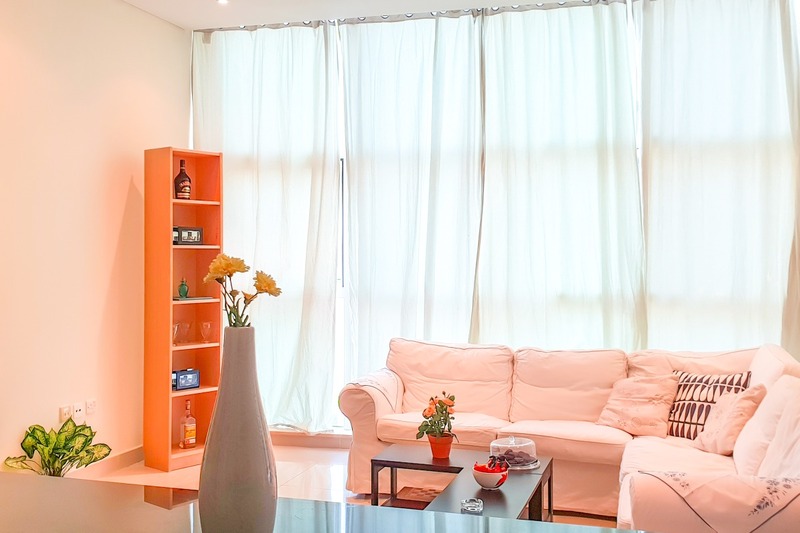 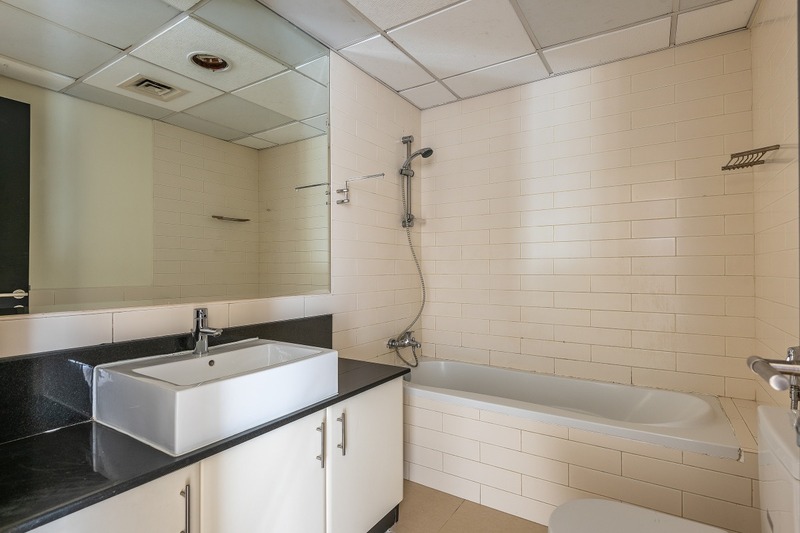 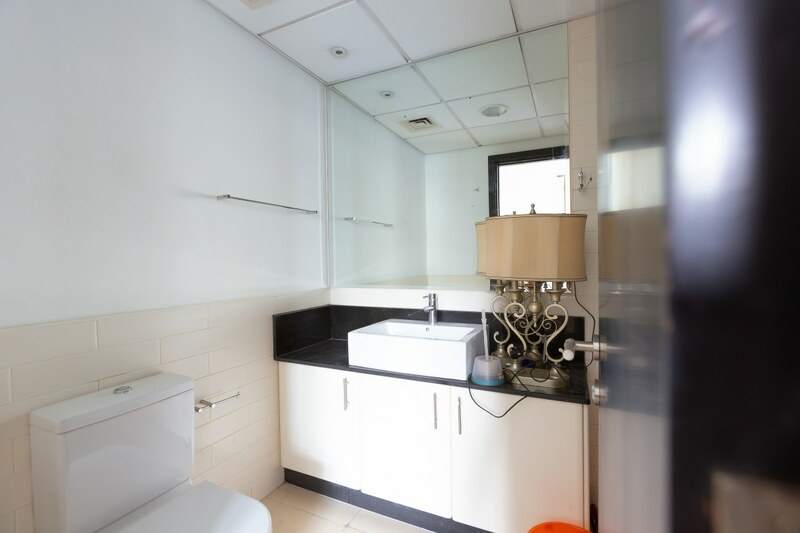 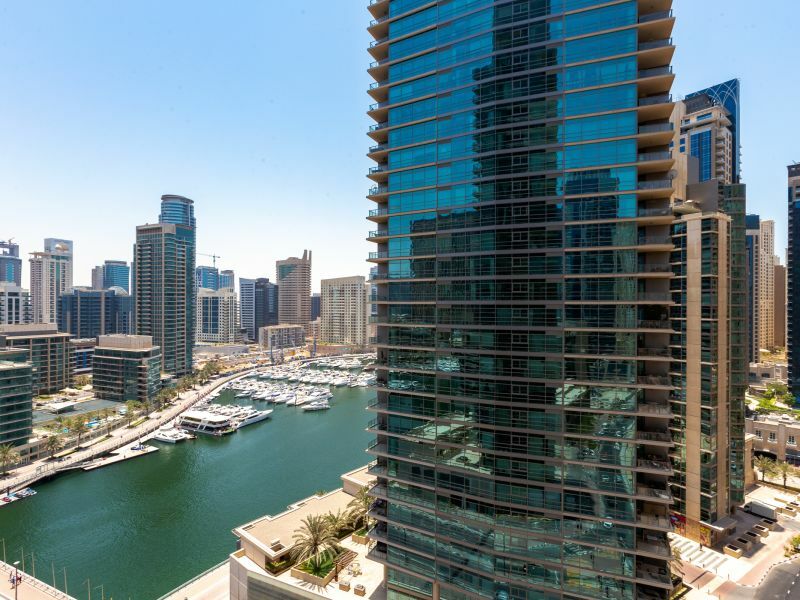 Although not located directly on the marina, many of the building’s spacious 1, 2 and 3 bedroom apartments with beautiful views of the Marina. 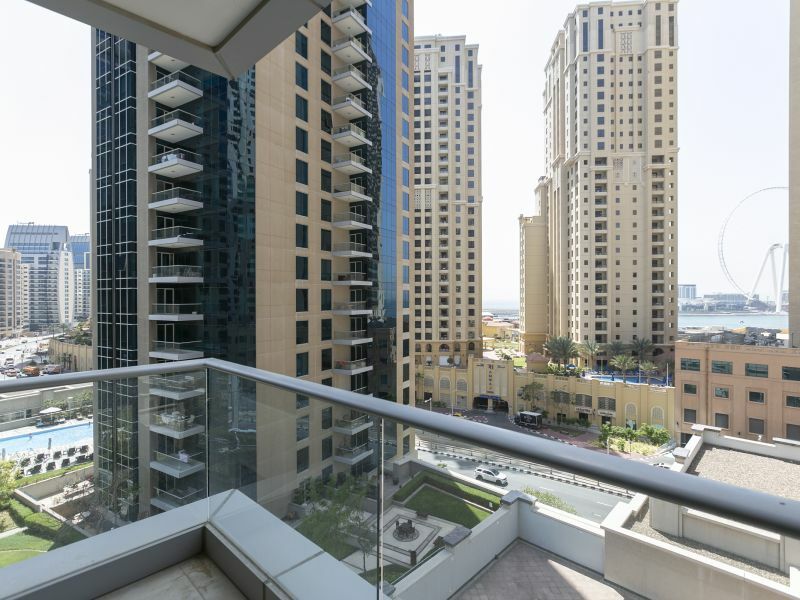 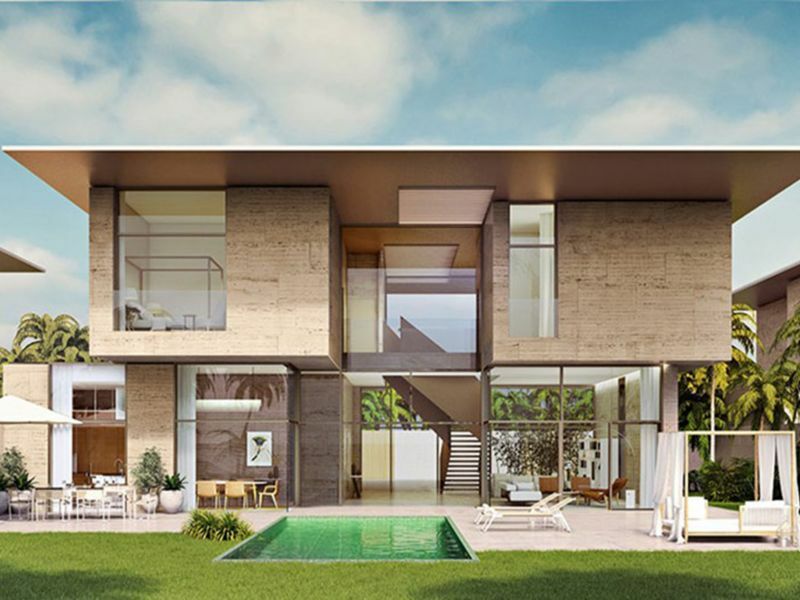 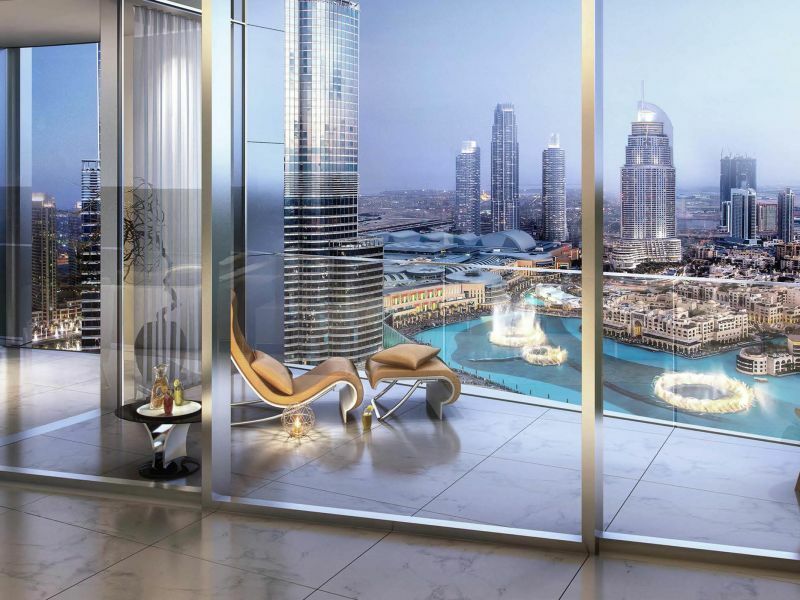 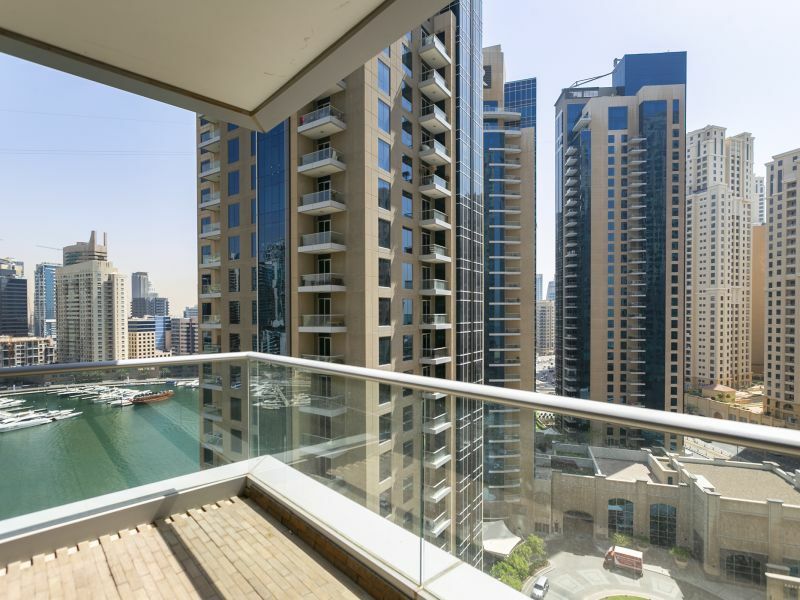 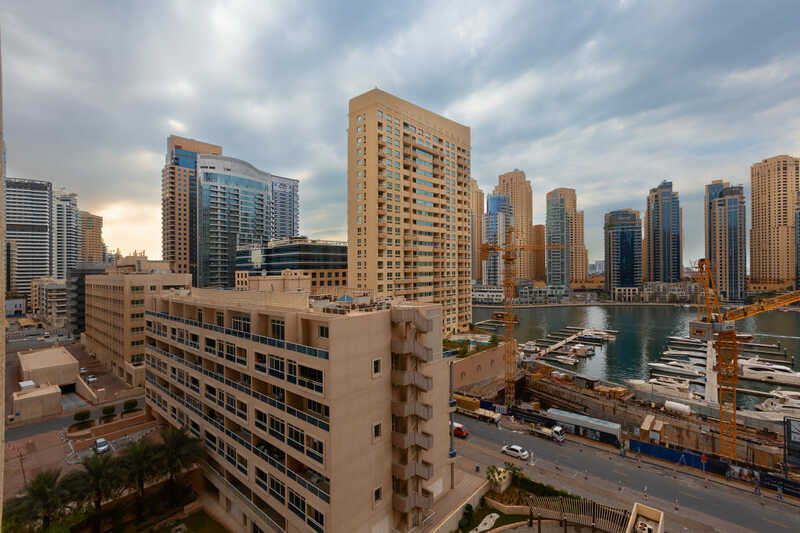 Dubai Marina by Emaar is one of the first and largest waterfront developments in the region with a total development area of 50 M sq ft, The Dubai Marina has a large canal spanning of over 3.5 km offering.